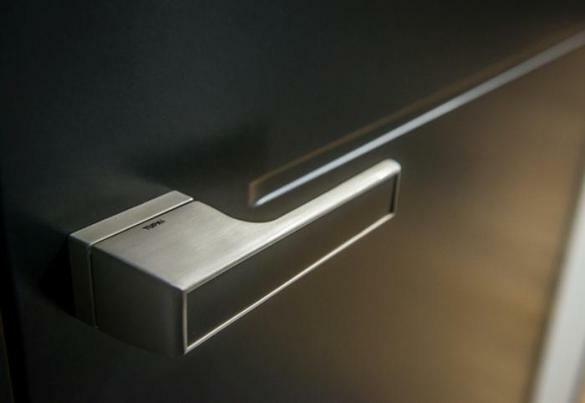 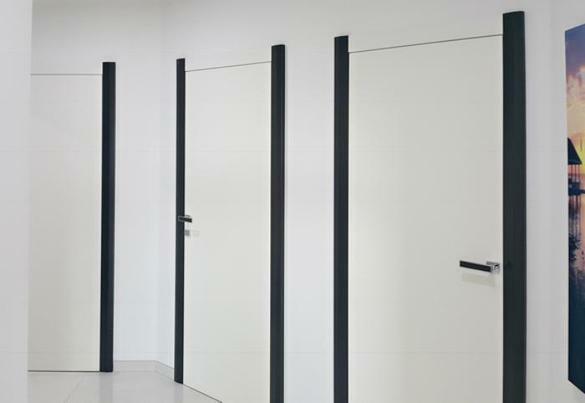 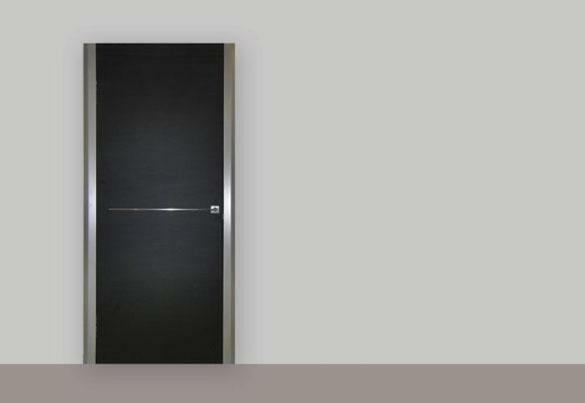 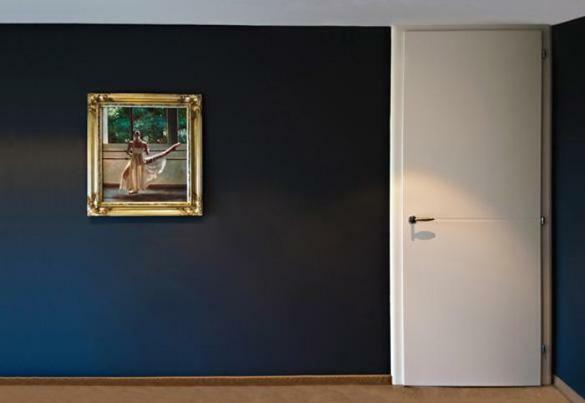 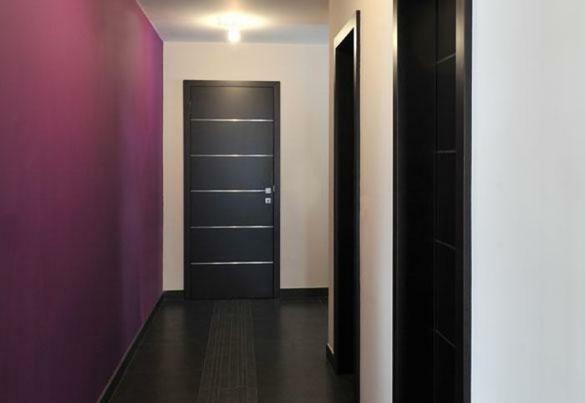 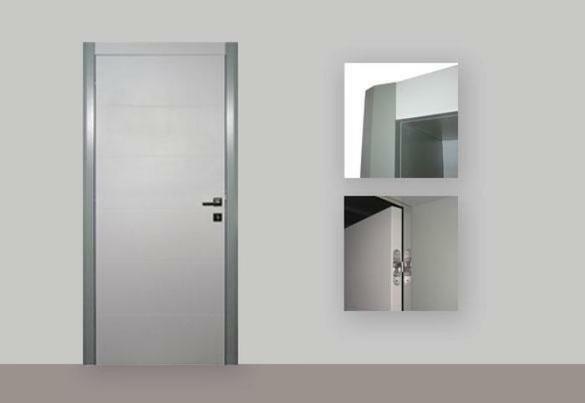 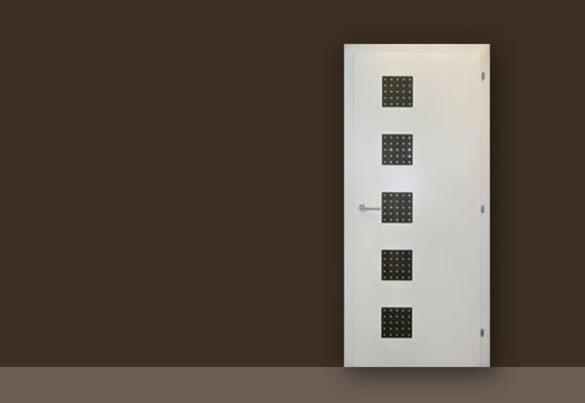 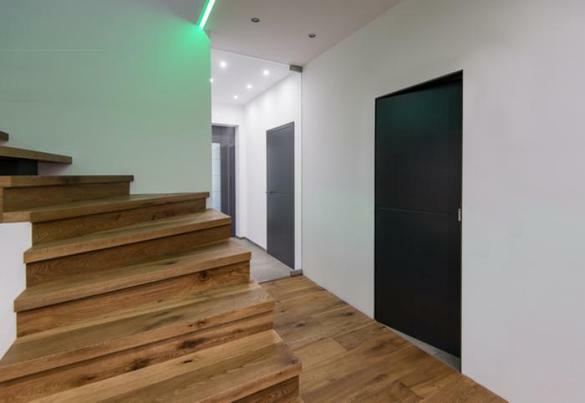 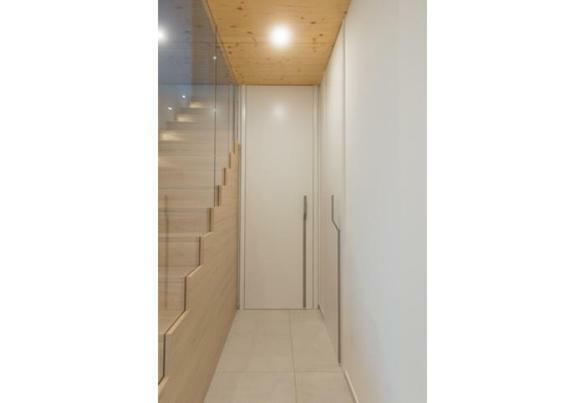 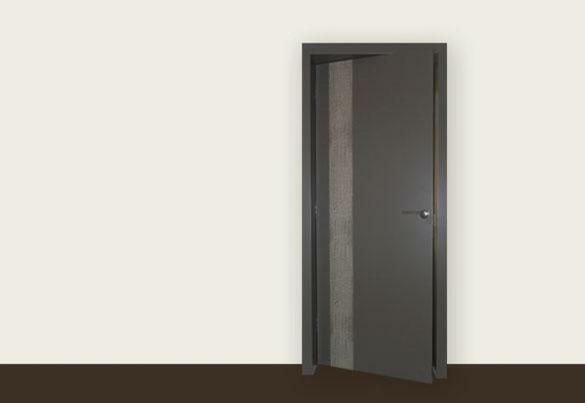 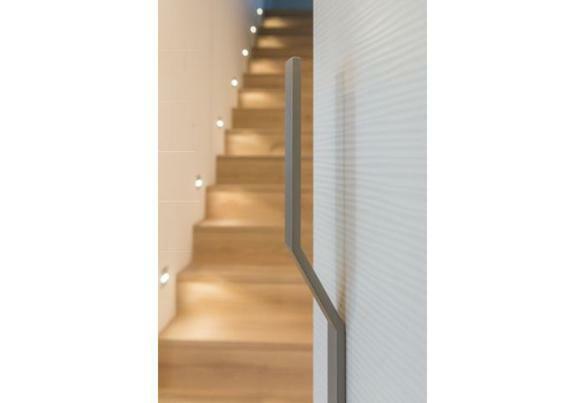 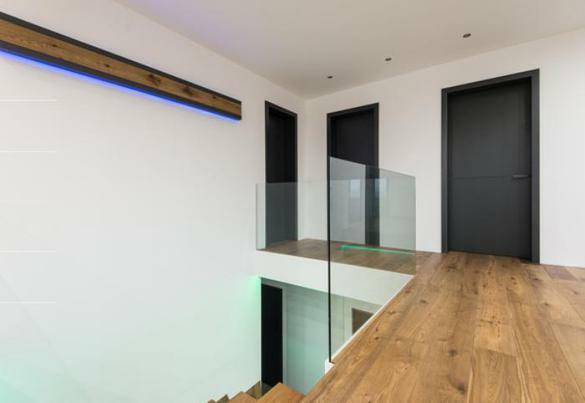 Trendline Door | LESTUR d.o.o. 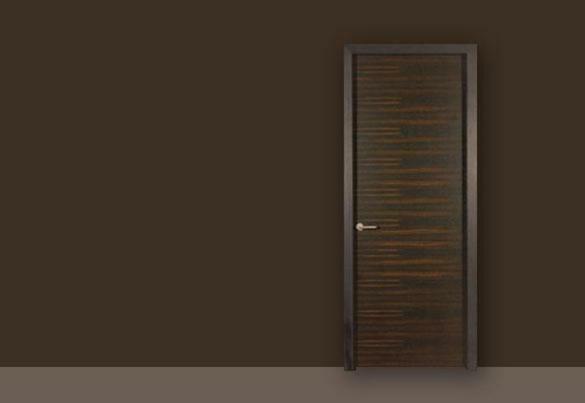 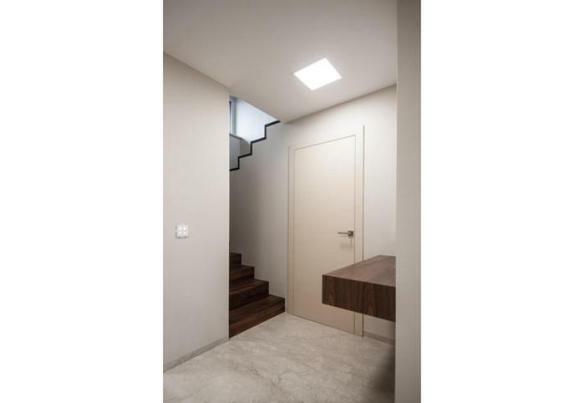 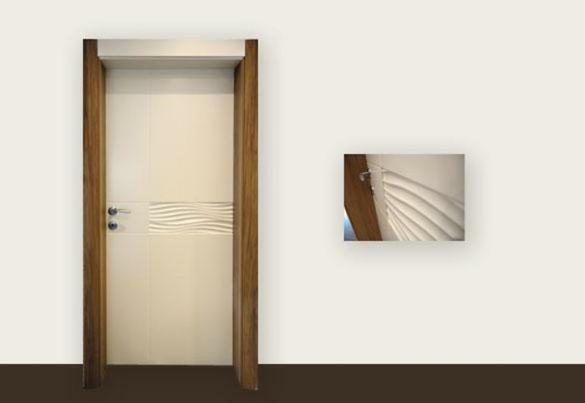 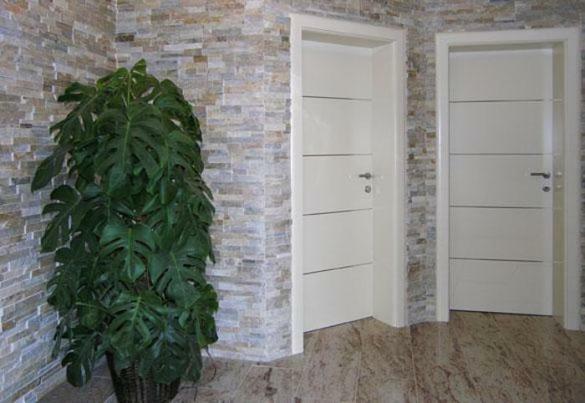 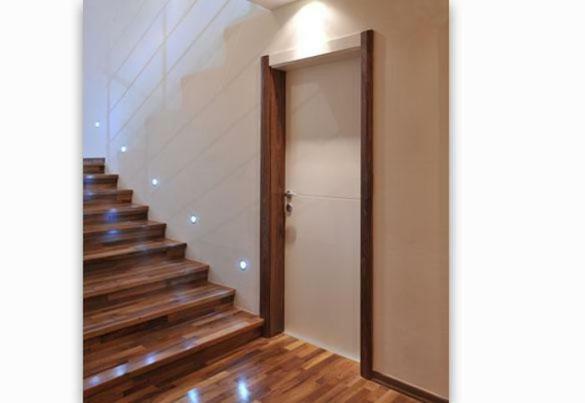 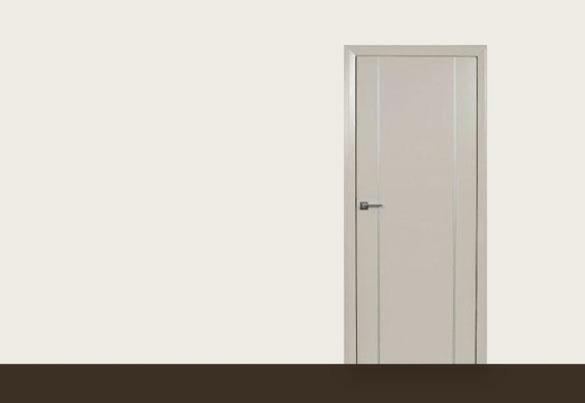 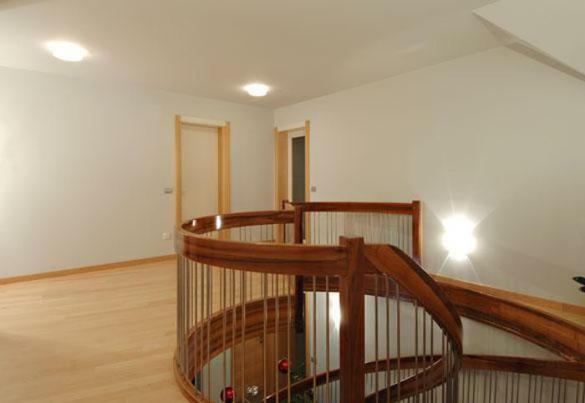 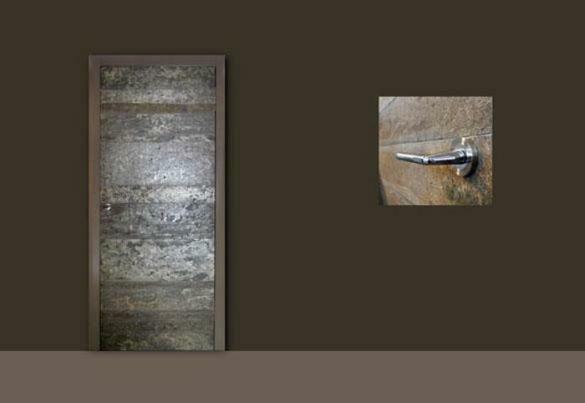 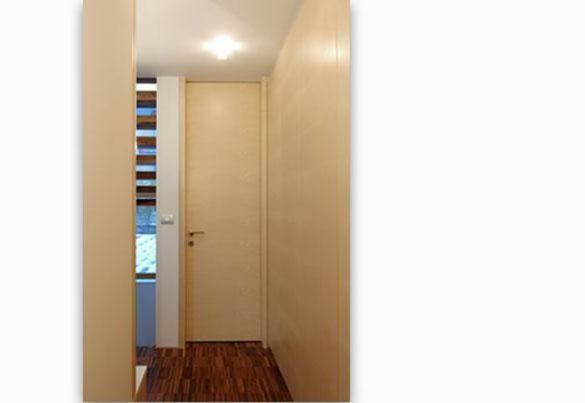 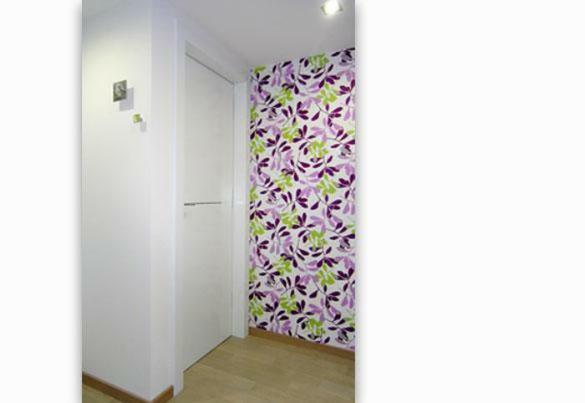 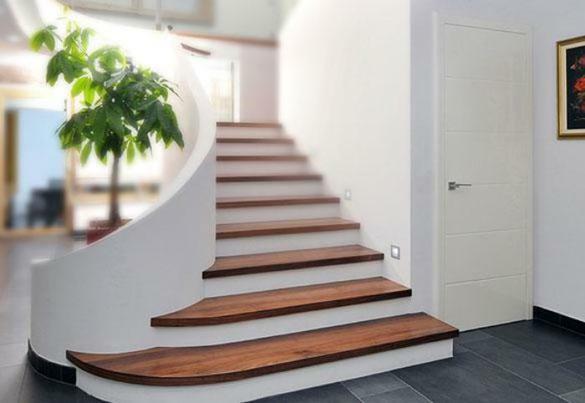 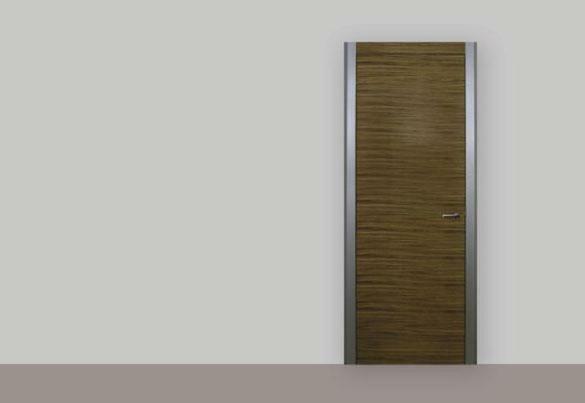 Interior door with wooden leaf is suitable for all types of interiors. 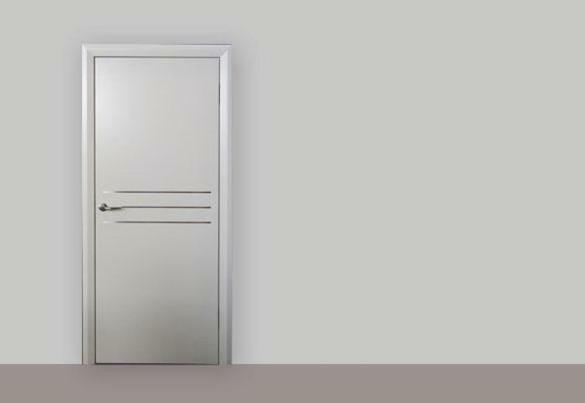 It can have a cutting-edge design, a classic look or a country style appearance. 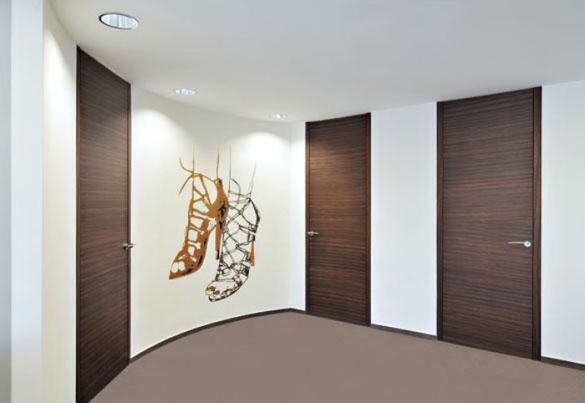 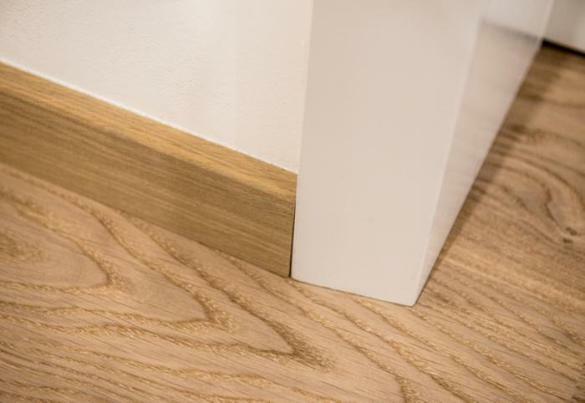 For its surface, you can choose horizontally or vertically matched veneer, intarsia style, colouration according to the RAL scale in combination with various transverse slots, or you can combine different insertions made of glass, leather, aluminium, wallpapers or other innovative materials. 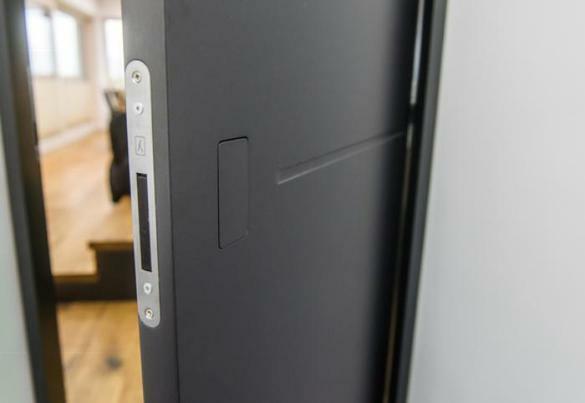 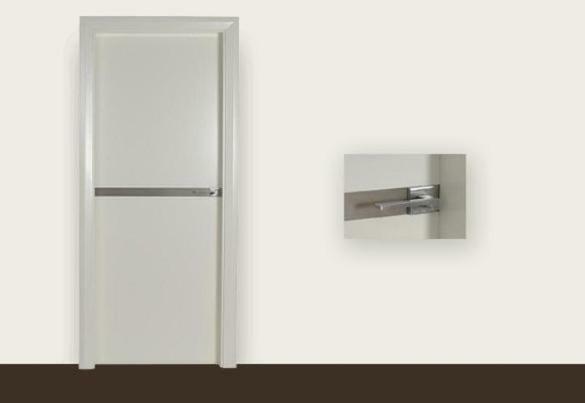 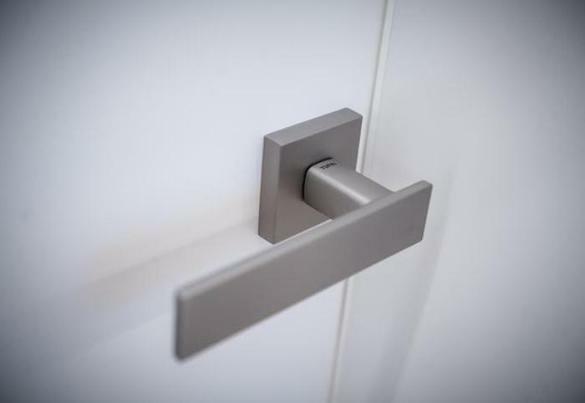 Visible or invisible 3D hinges and a classic or magnetic lock are built in. 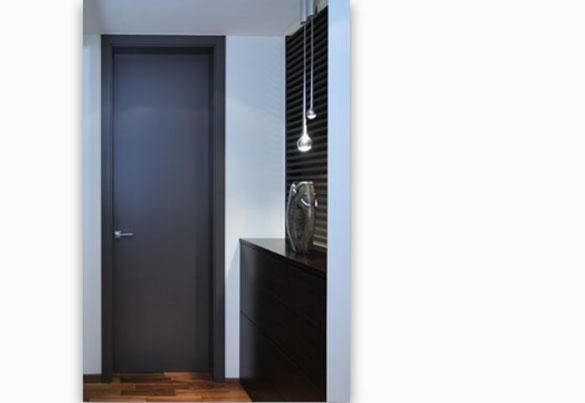 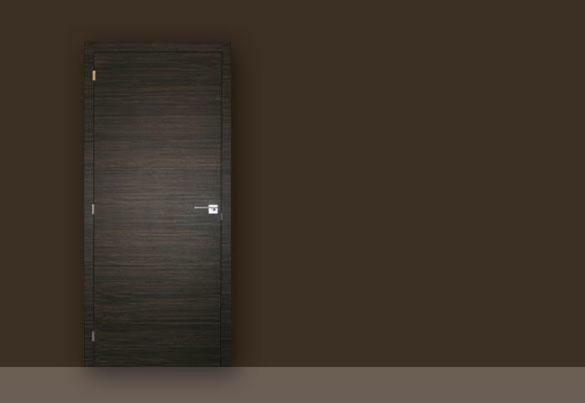 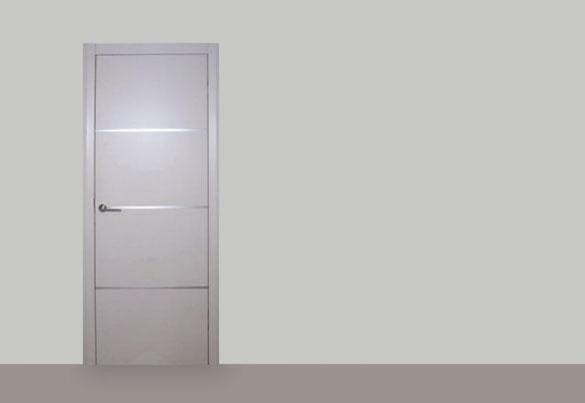 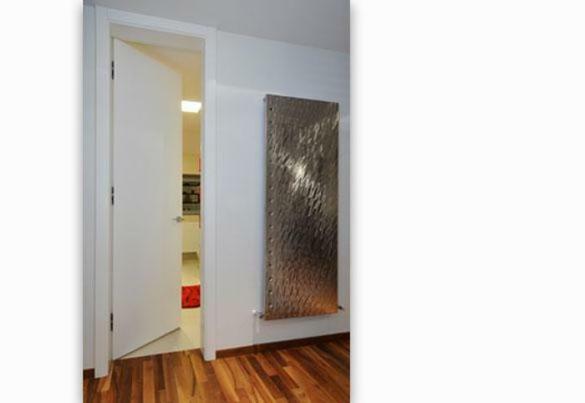 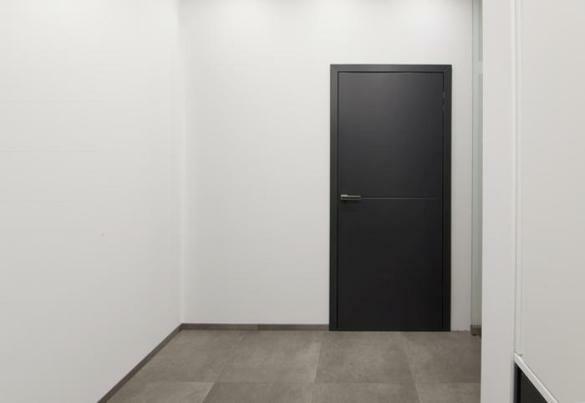 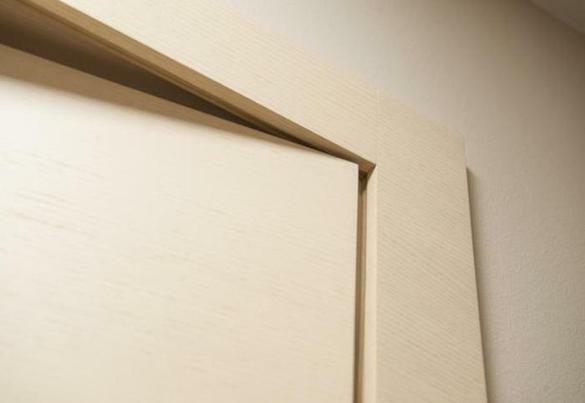 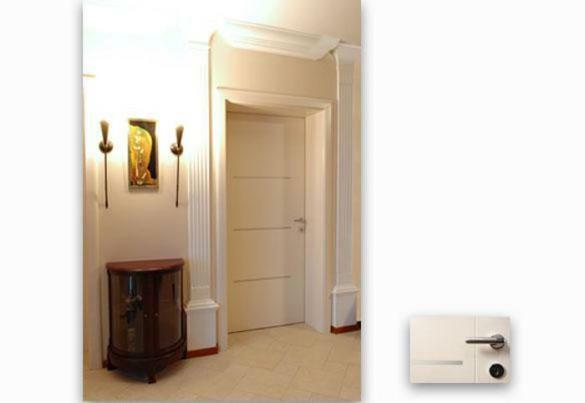 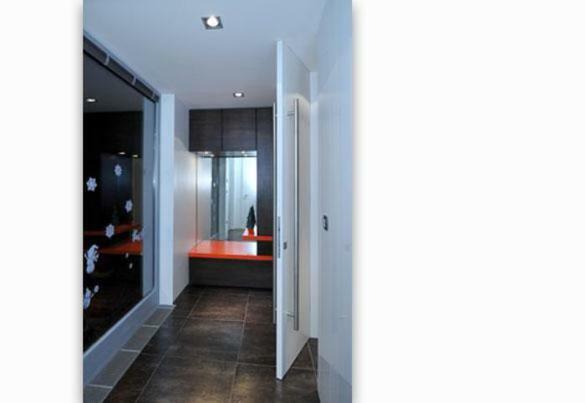 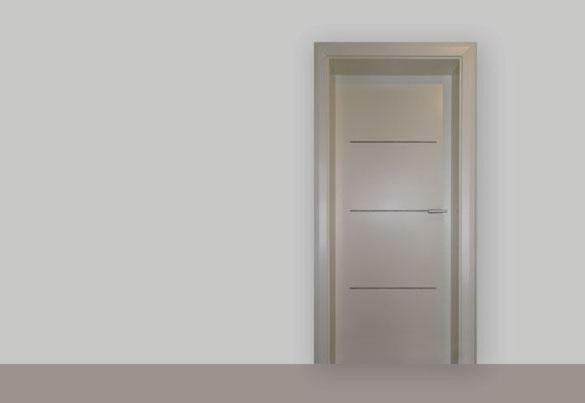 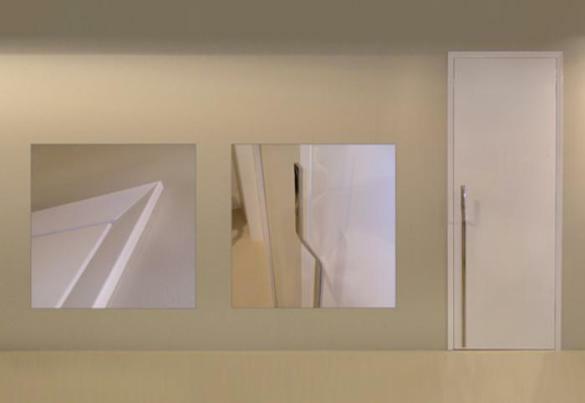 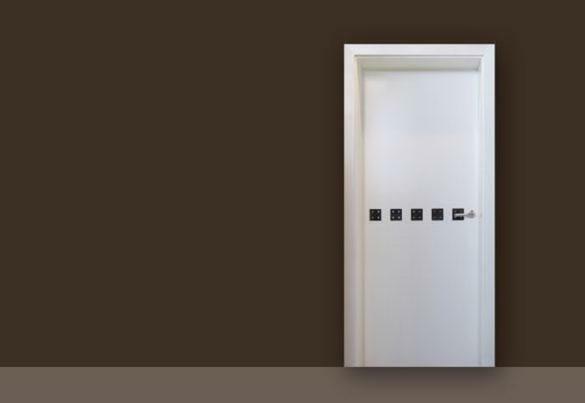 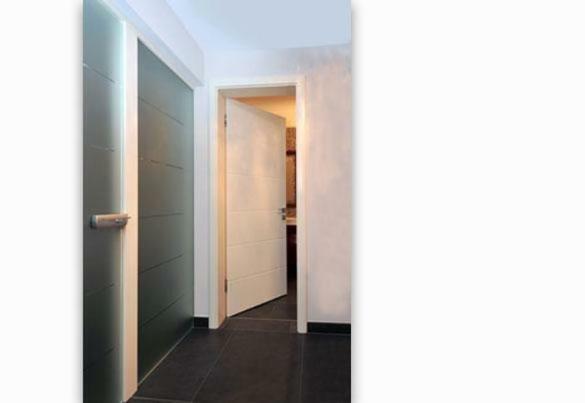 By using elegant materials, we create exquisite custom made doors for modern consumers to freshen up the space. 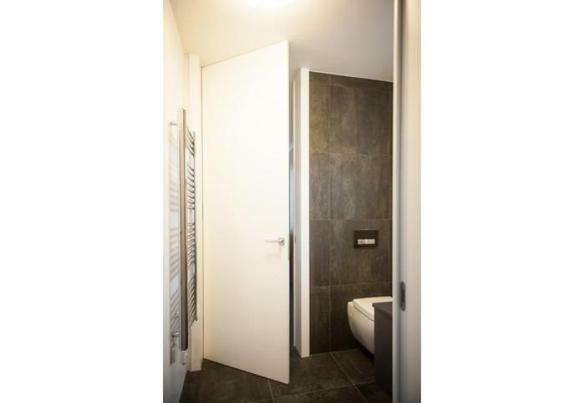 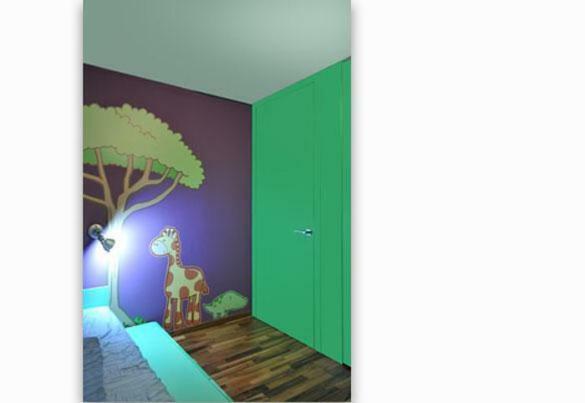 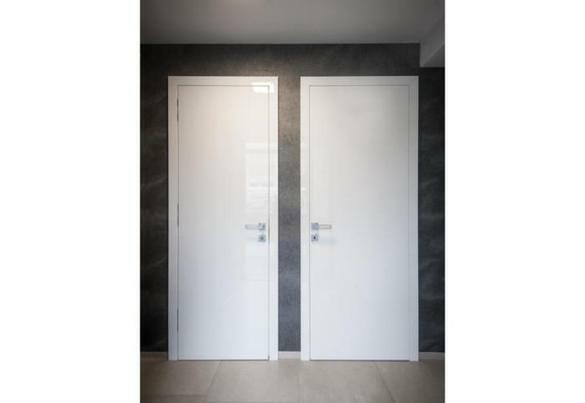 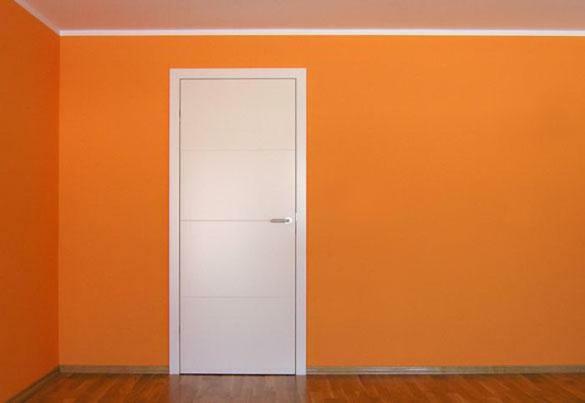 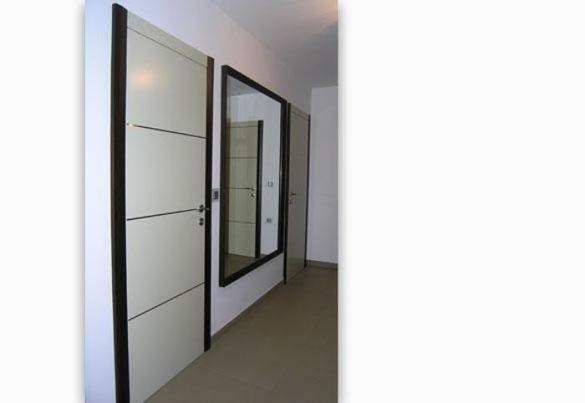 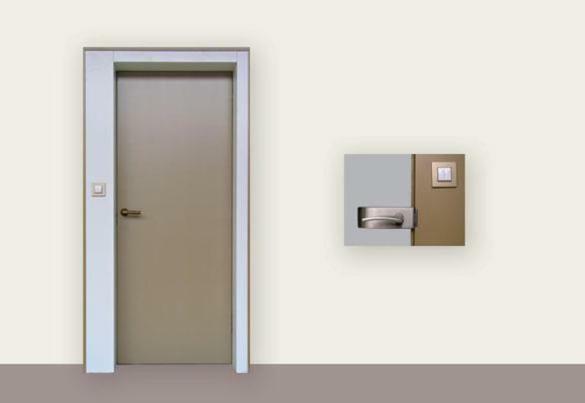 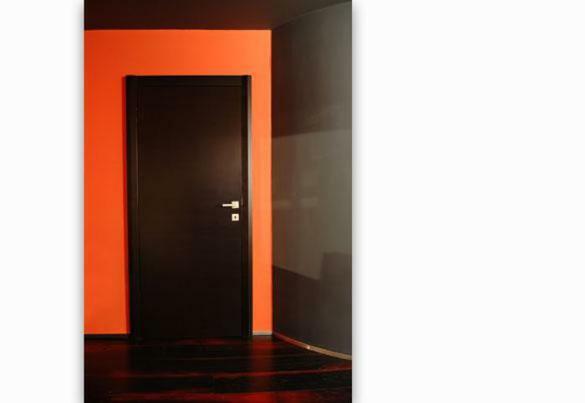 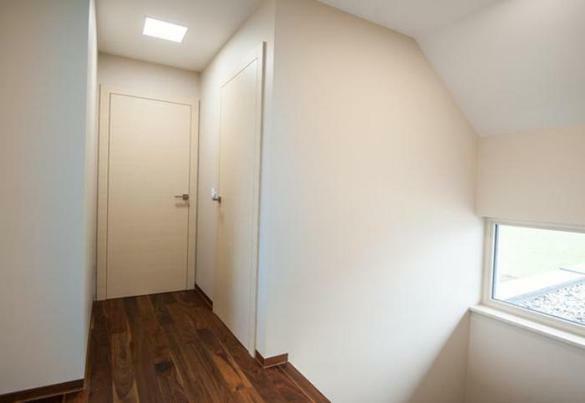 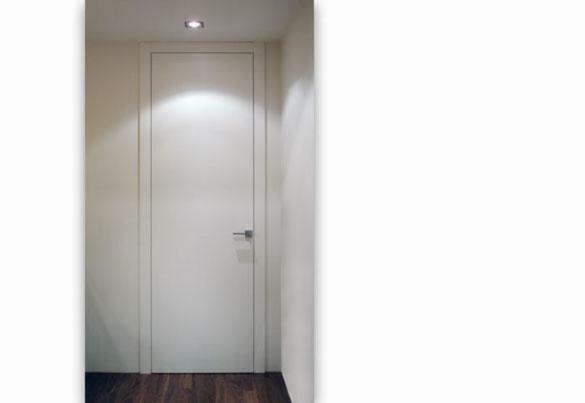 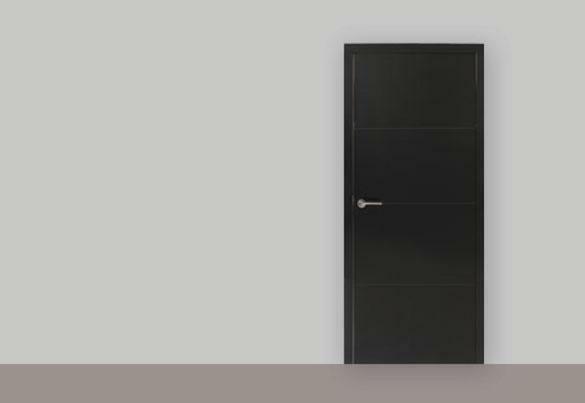 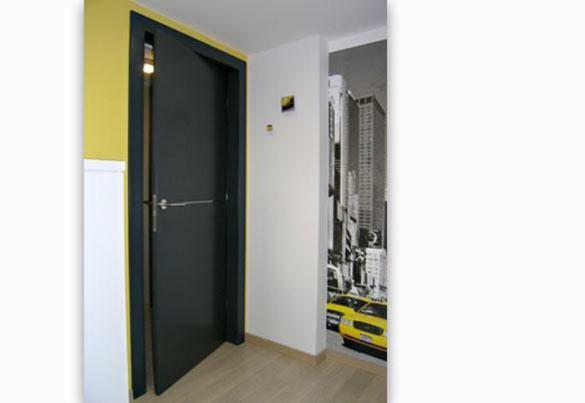 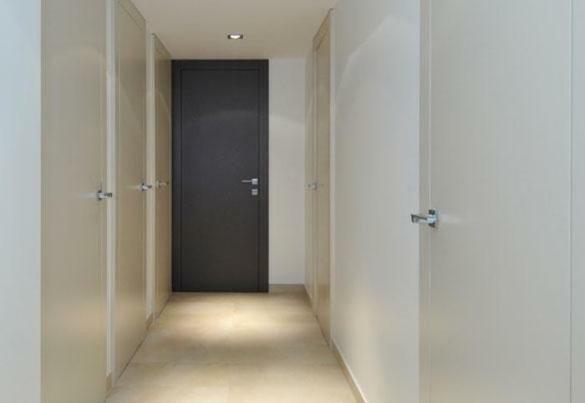 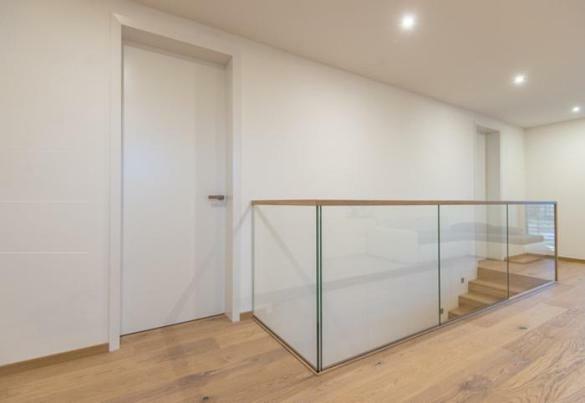 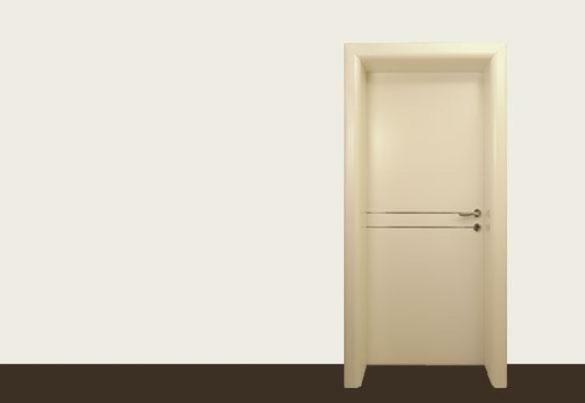 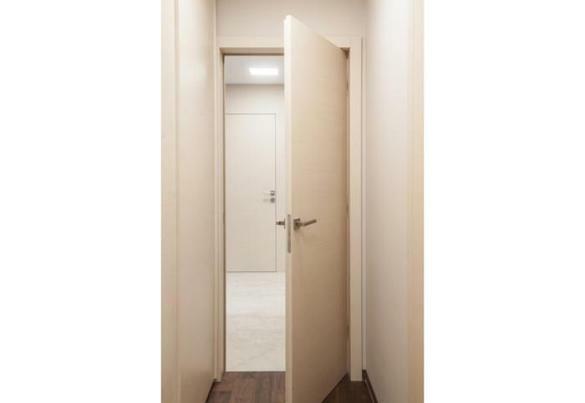 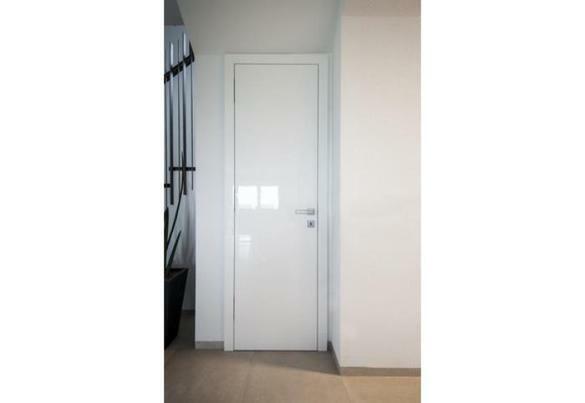 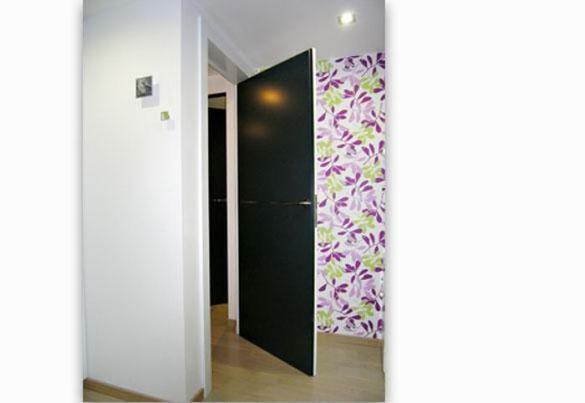 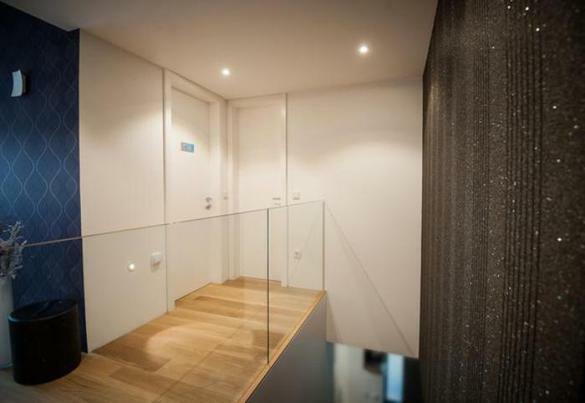 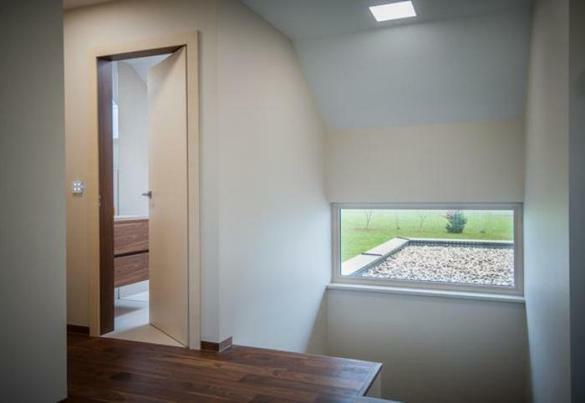 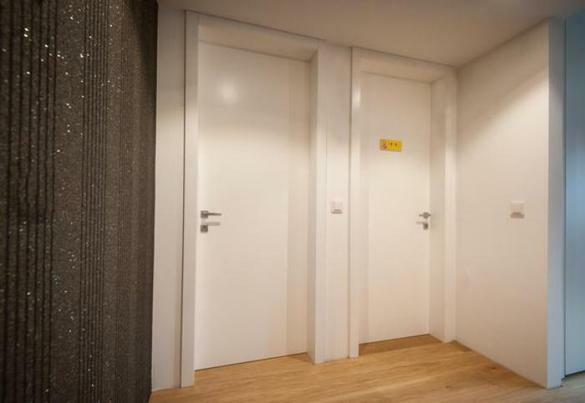 The door height is adjusted to contemporary place dimensions, as well as furniture and other household equipment. 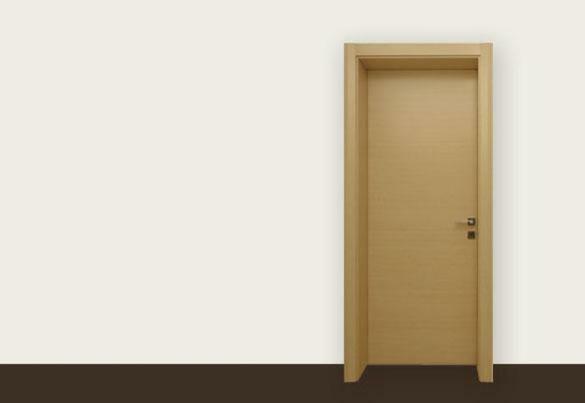 The jamb form is optional.